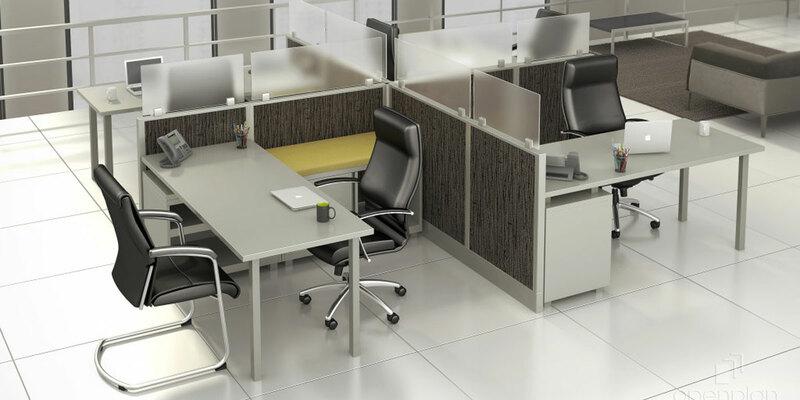 QUALITY OFFICE FURNITURE FOR EVERY BUDGET. 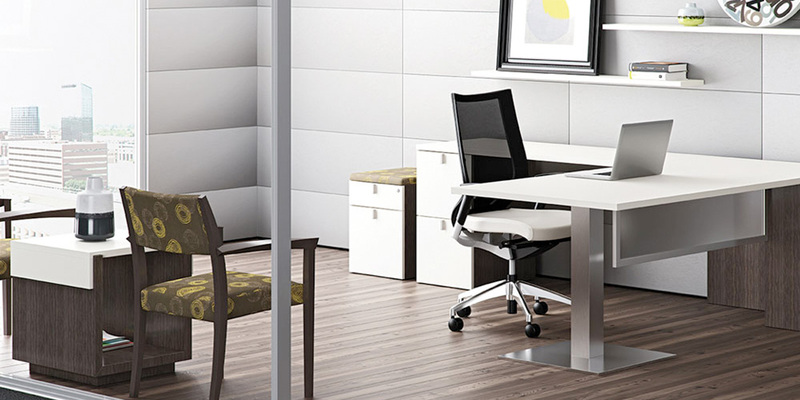 Manufacturer of commercial office furniture and seating. 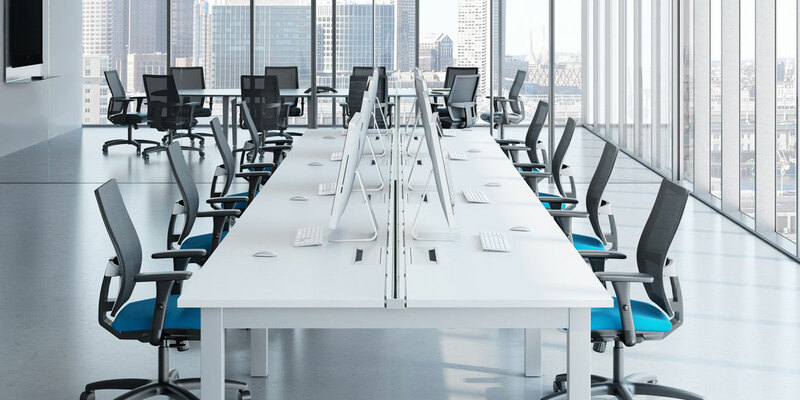 Leading source for remanufactured Herman Miller systems and new OPS2 line of office furniture. 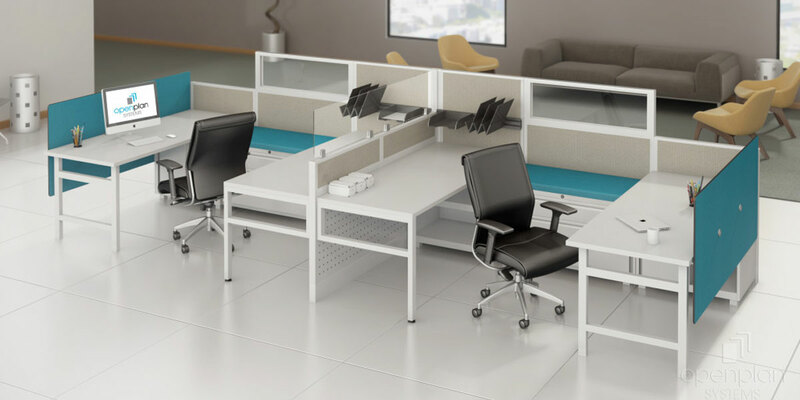 Furniture designed for the modern business that aspires to create a culture of success and innovation. 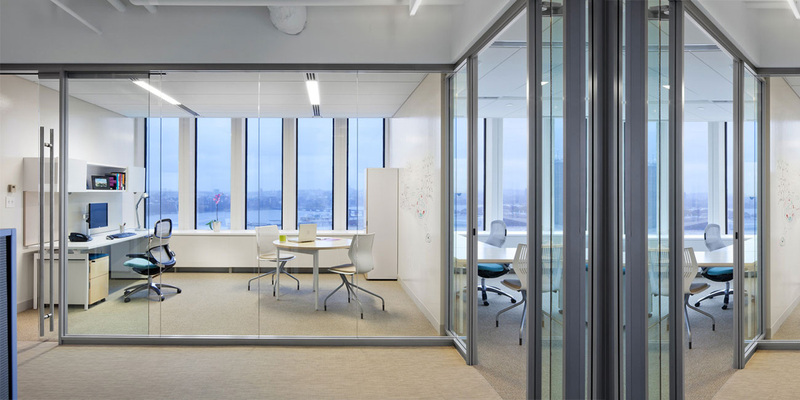 Focusing on the modern workstyle and self-expressive desire of consumers today in their workplace.